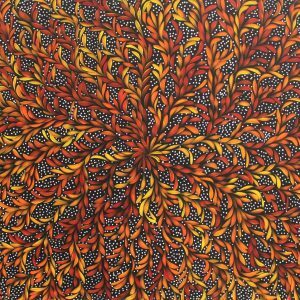 As we say goodbye to the much-loved Australian Summer and head into the cooler climes of Autumn, it’s an exciting time for the art world. The change of season brings with it a variety of art festivals nationwide, ensuring there’s something for everybody, everywhere! 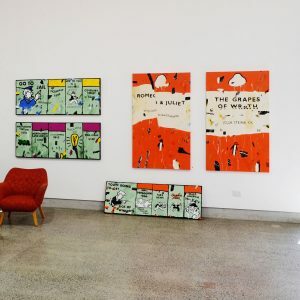 Here’s our five favourite art festivals that are coming to Australia over the season. Throughout the past fortnight Adelaide has hosted over 70 events across the city, and while the end may be in sight, that doesn’t mean it’s too late to enjoy the best of it! Superstar of South Africa Roger Ballen, known for his collaboration with hip-hop band Die Antwoord among many others, is welcoming festival-goers to explore a retrospective of some of his classically confronting photographic works. As well as this, photojournalists the world over have shared the harrowing truths behind the refugee crisis in Another Life: Human Flows/Unknown Odysseys at the Thessaloniki Museum of Photography. 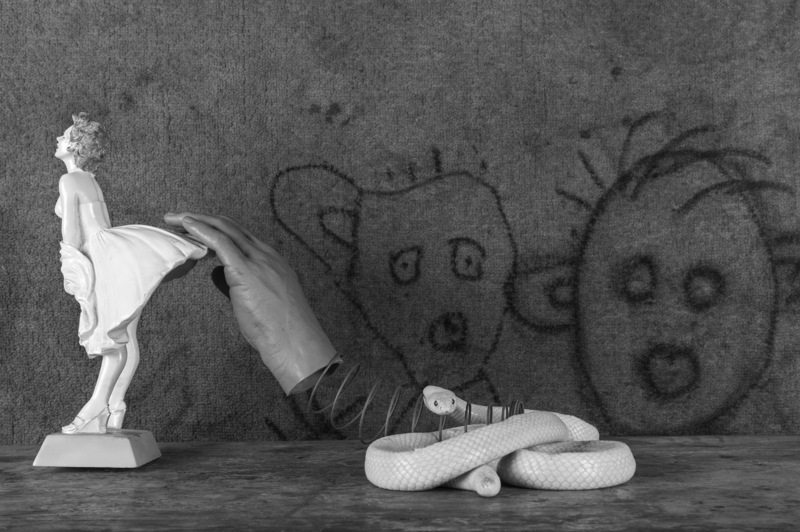 Roger Ballen‘s exhibition at the Adelaide festival is set to “sink into your psyche”. 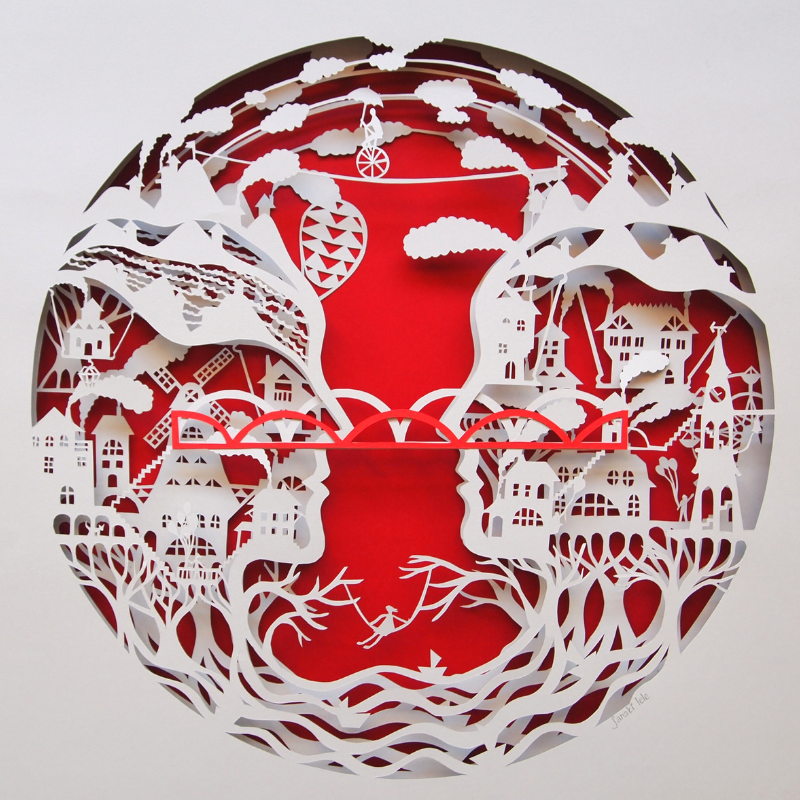 Rival arts festival Fringe has grown to be the Southern Hemisphere’s largest ticket-selling open access arts festival! Any space going in Adelaide is taken over until the 17th March, and thrives on all things creative for one solid month. 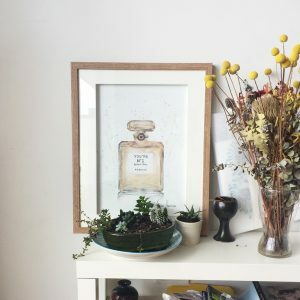 Amidst the countless high-quality exhibitions and installations across the city, be sure to check out s.il.hou.ette at the Nexus Arts Gallery, an award-winning exhibition in paper by emerging artists Janaki Lele and Ellen Schlobohm. For anyone that never got to live out their childhood dreams of being an astronaut, South Australian visual artist Steph Fuller casts participants into the final frontier in Proximal Orbit, giving you a once-in-a-lifetime chance to explore deep space through photography and video. There’s always something going on in art hub Melbourne, and this next few days is no exception! See more than 200 talks, workshops, performances and exhibitions come to life in various suburbs of Melbourne for the city’s design week – all of which look at how design will shape the future. Choosing a best of the bunch is difficult since there’s so much on offer, but just a few highlights to keep your eyes out for include Elasticity, an exhibition born out of the response to the theme of the same name. In this exhibition, visitors can witness part of the process of design thinking, from the very first prototypes. What’s more, you can learn about China’s current constant drive to develop cities and the anticipated issues for the country’s architecture in a presentation led by two leading experts in the field in Visions of Chinese Urbanism with Jing Liu & Beatrice Leanza. Discover more about the largest and most rapid city-making exercise in history. 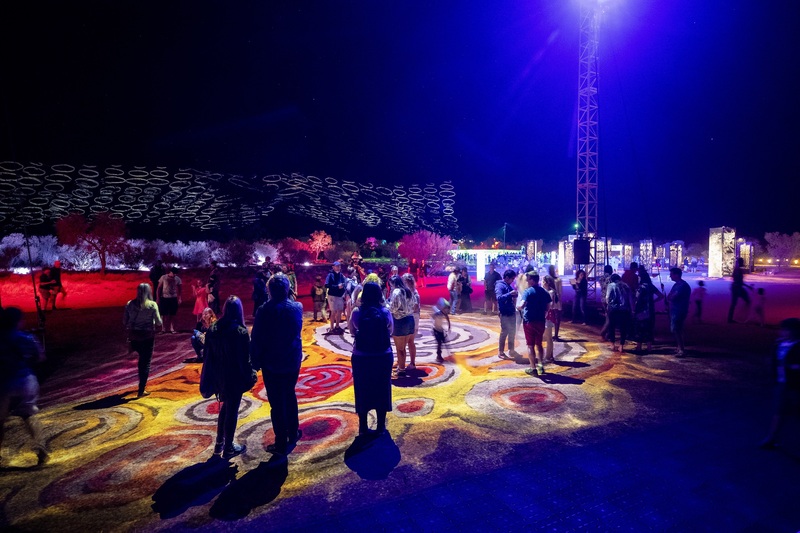 Situated in the heart of Australia, Alice Springs, Parrtjima is one of a kind. Parrtjima, pronounced Par-Chee-ma, means ‘lighting up’ and conveys two meanings: physically illuminating an object with light and ‘lighting up’ as in to shed light and understanding on a subject. Not many art festivals can claim to showcase the oldest living cultures on Earth with today’s most modern technology! And where better to see it than on a 300-million-year-old natural canvas in the Red Centre? 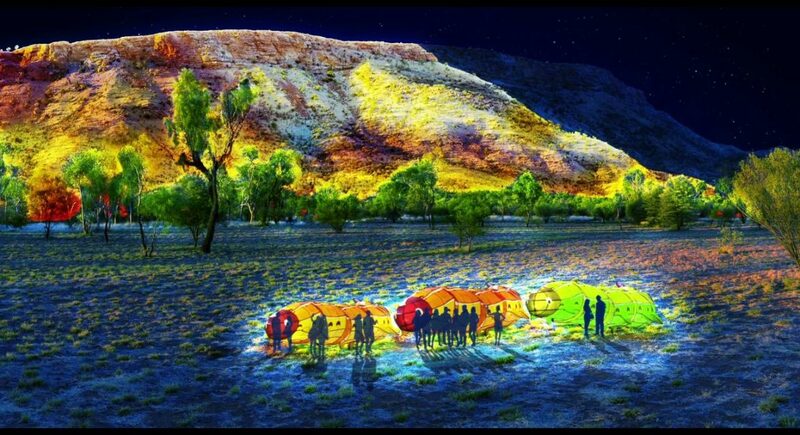 Alongside seven unique lighting installations, this art festival will feature a range of exciting experiences including up-close and personal ‘Talks and Ideas’ sessions (featuring the festival curator Rhonda Roberts in conversation with some of the most prominent indigenous figureheads of today); plus music in the ambient surroundings of the magnificent MacDonnell Ranges and films each night that are sure to expand your horizons. Born out of the belief that all photo-artists deserve the chance to show their work, Head On is a non-profit organization with a respectable reputation for promoting excellence and innovation in photography, making the medium accessible to all and building the bridge between Australian artists and the international market through their renowned art festivals across the world. 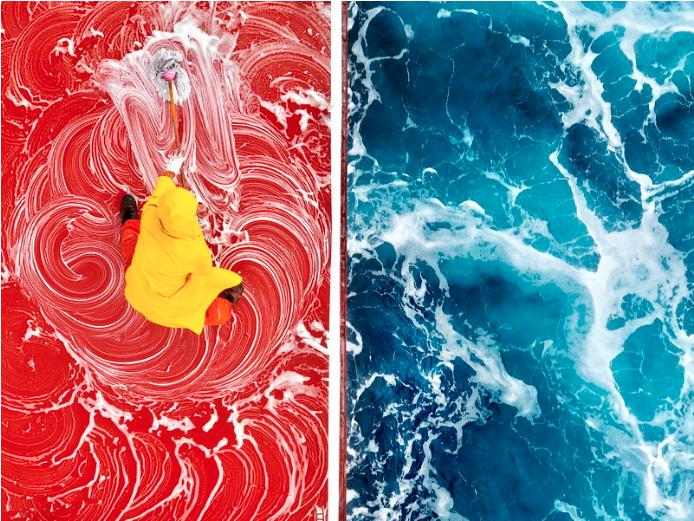 This year’s Australian Head On will take place in Sydney with the winners announced on the 3rd May, and is hotly tipped to be one of the biggest photo feasts of 2019. 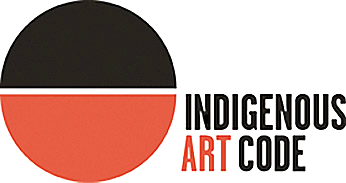 Can’t make it to one of our chosen art festivals this time around? Not to worry – you can always come to our showcase on 28th March of recent works by Bridgette McNab and Kim Leutwyler, both finalists in many of Australia’s most esteemed art prizes including the Archibald. Click here to RSVP.